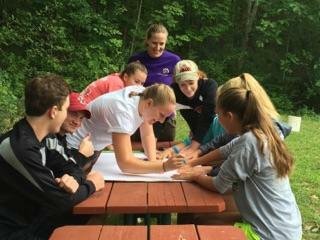 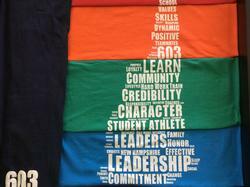 NHIAA | New Hampshire Interscholastic Athletic Association | NH Sports - What is Life of an Athlete? 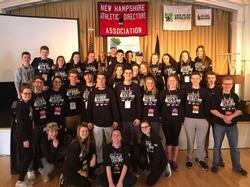 New Hampshire (NH) Life of an Athlete (LoA) is implemented through the NH Interscholastic Athletic Association (NHIAA) with support from the thirteen Bureau of Drug and Alcohol Services Substance Misuse Prevention Networks. 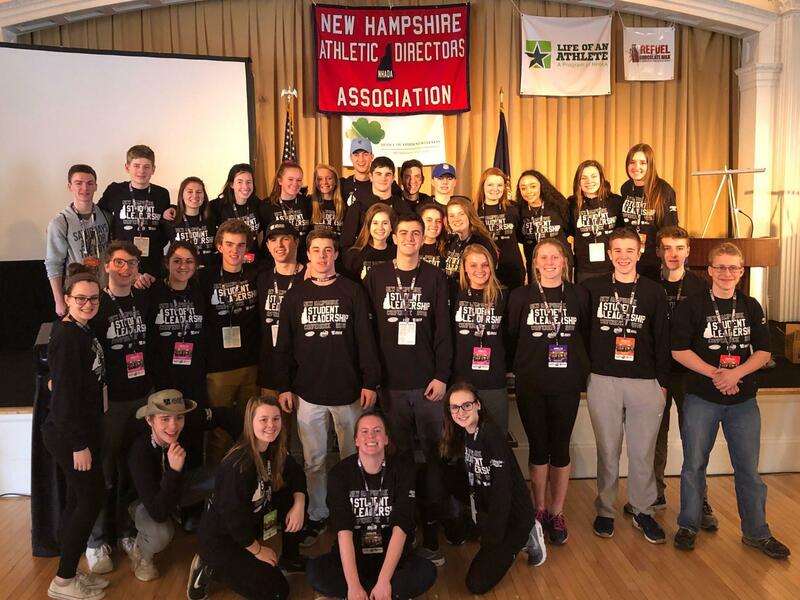 NH LoA is a comprehensive prevention program which uses the intrinsic value of athletics to empower and motivate students to drive a cultural shift related to Alcohol and other Drugs (ATOD) in their communities. 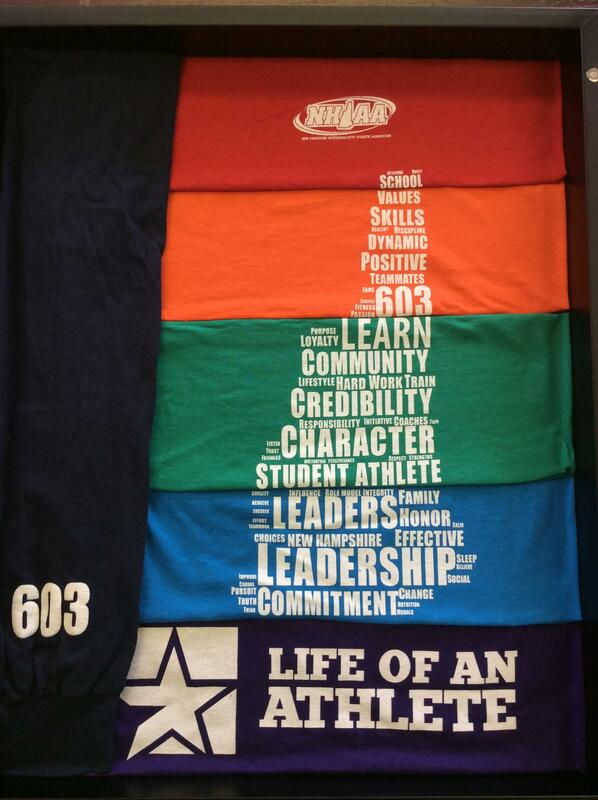 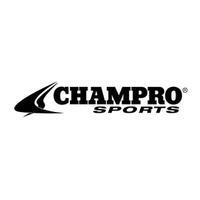 Check out more about the program by checking out the pages under the Life of an Athlete tab.